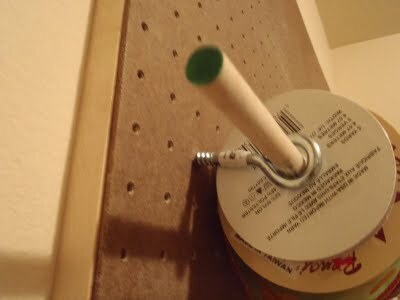 Kimette needed my help in her craft room. 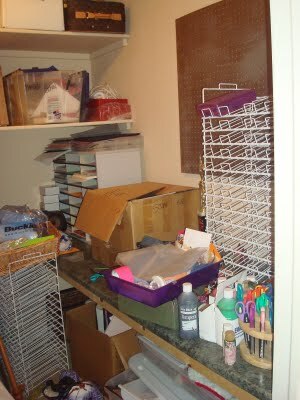 Here is what her spacious but crowded craft room looked like when I saw it for the first time. As you can see, this room has great potential of becoming a fantastic craft room; it just needs some basic organization first. . This is where I came in 🙂 I was really excited to start on this project because I knew it was going to look GREAT when I was done with it! I know that Kimette really enjoyed scrap-booking some time ago when she had more time; so I know once things settle down again for her, she will really appreciate this room! I found SOOOO many pens, markers, crayons and other small supplies and so we organized them into this super cool organizer! This saved so much space!!! And BONUS she already had it in there so it was FREE! The rest we sorted through and made trash, donate and keep piles. 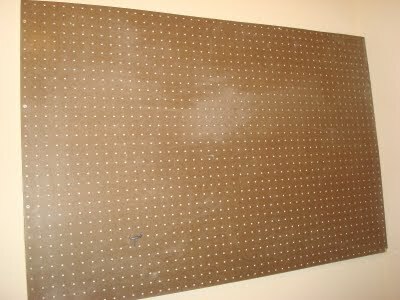 Kimette also had this great paper organizer! This was a big space saver as well. Look at how much extra room there is in here! The last project we came to was the ribbon. There was a TON of ribbon, and they were all over the place! I saw this board that was already on the Wall, and I started thinking to myself.. 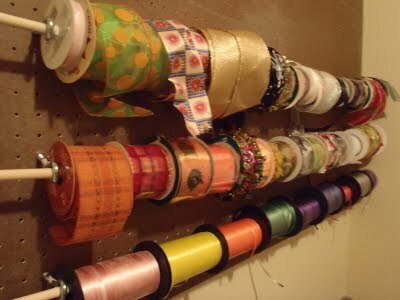 I wonder if we can make a THRIFTY ribbon holder! So we found some eyelets and a few dowels and made a new ribbon organizer! Thank you so much Kimette for letting me help you get organized! Enjoy!